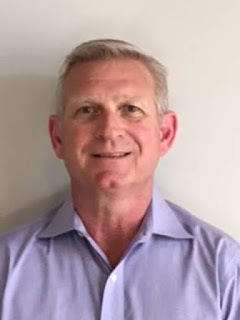 TCI Powder Coatings Blog: TCI Welcomes New Hire Tom Hanson! Nice to see you here as a regional manager. I hope this company adds a good profile to your career and also you become a reason for the more profit in the company.